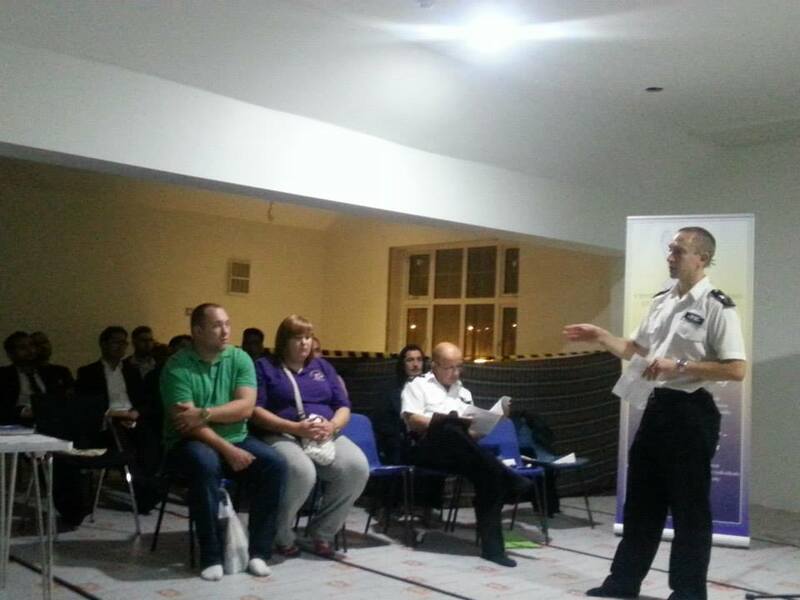 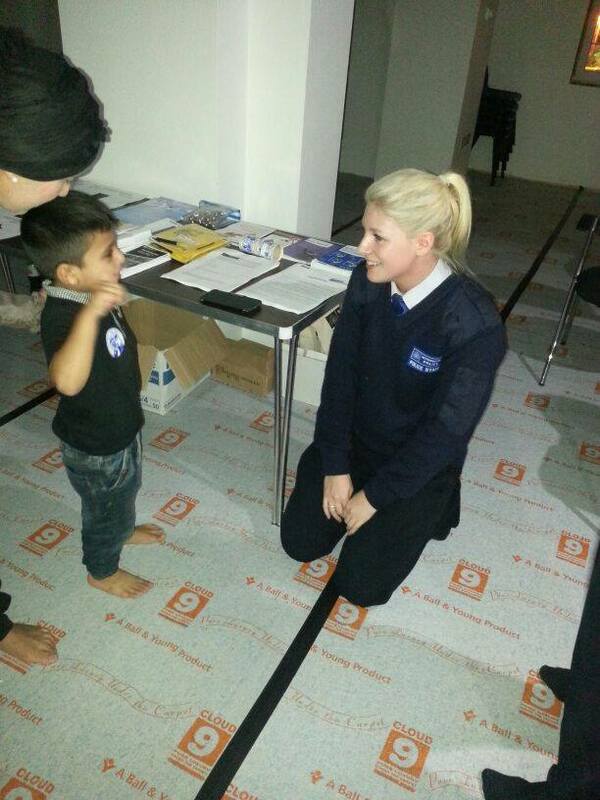 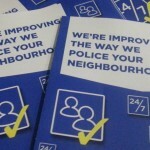 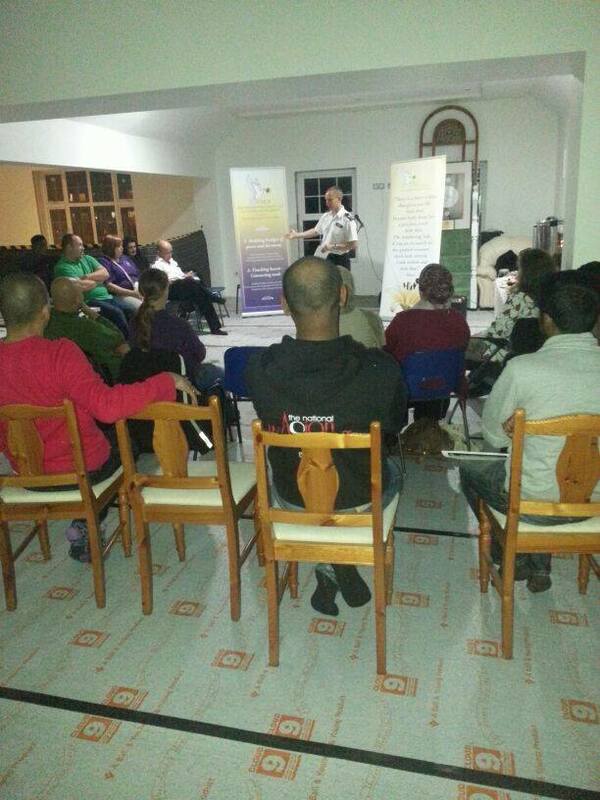 CSCA will be working in partnership with the Feltham Neighbourhood Policing Team on a new initiative. 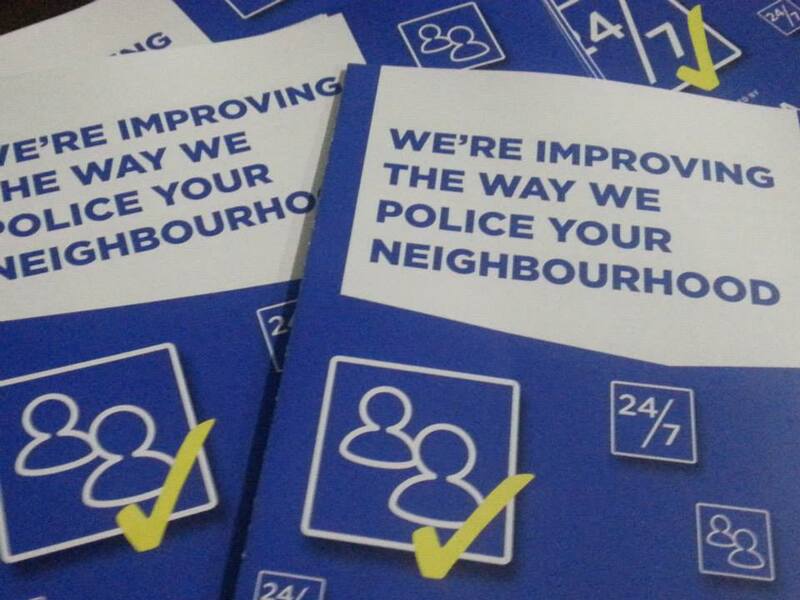 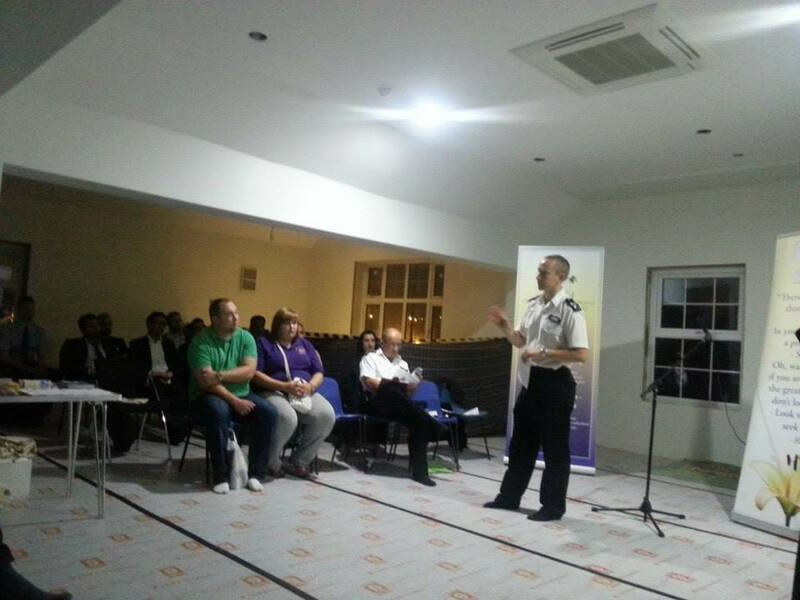 Experts from the Policing team will deliver talk’s bi monthly at the CSCA Centre in Feltham on important issues that affect our community, provide advice and guidance on how to deal with the issues that may arise. 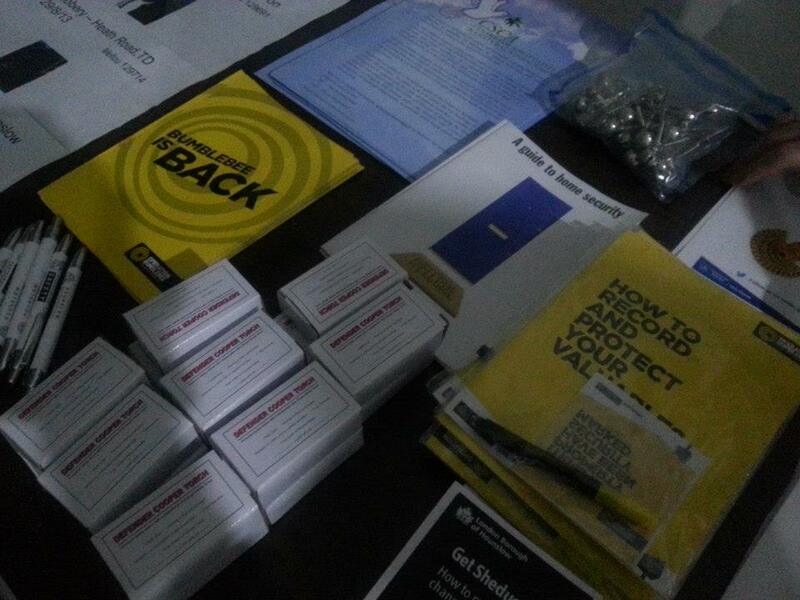 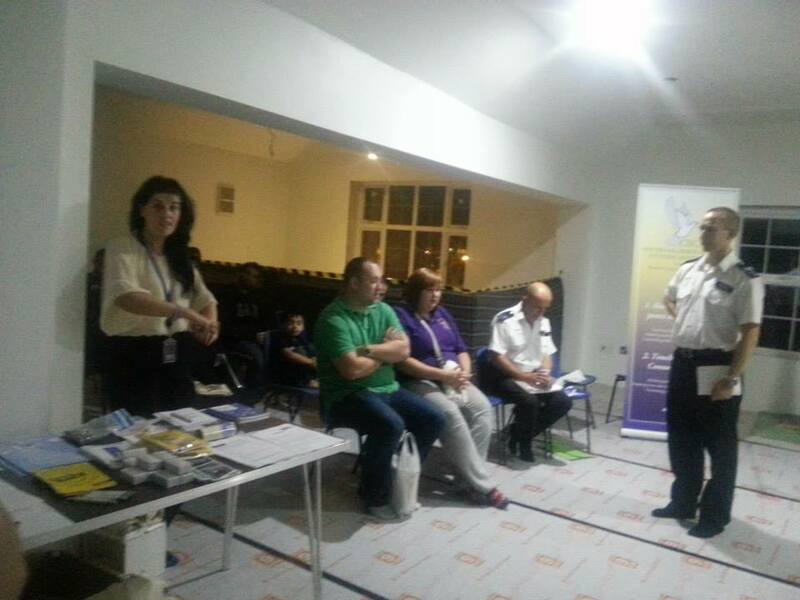 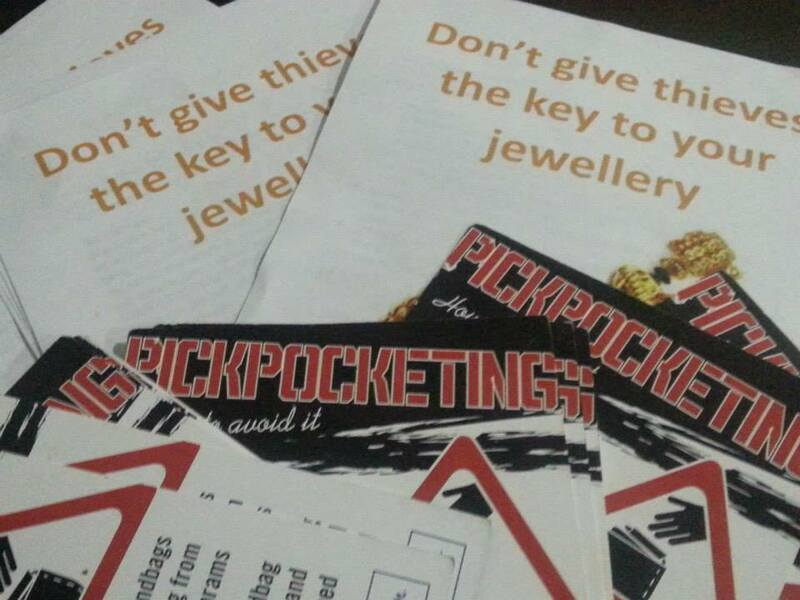 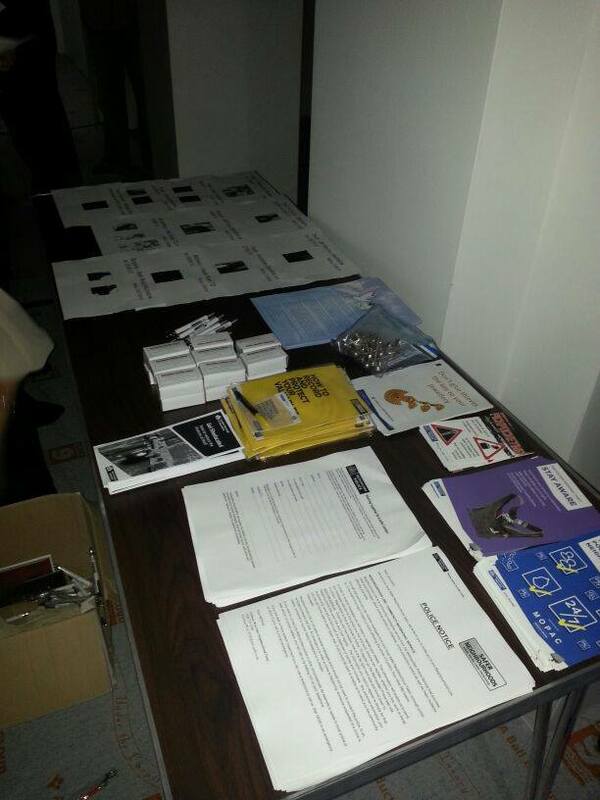 The first presentation was on personal and home security including fraud awareness, and a free bike marking security service was offered. 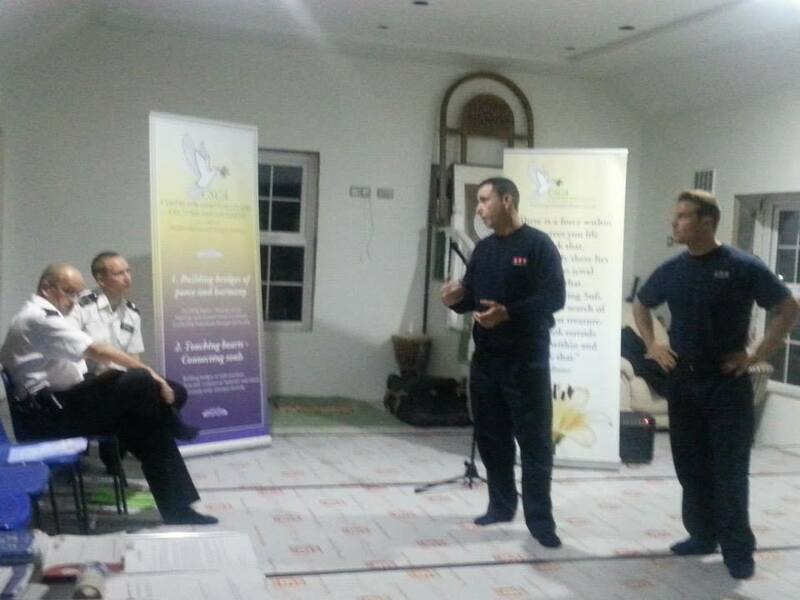 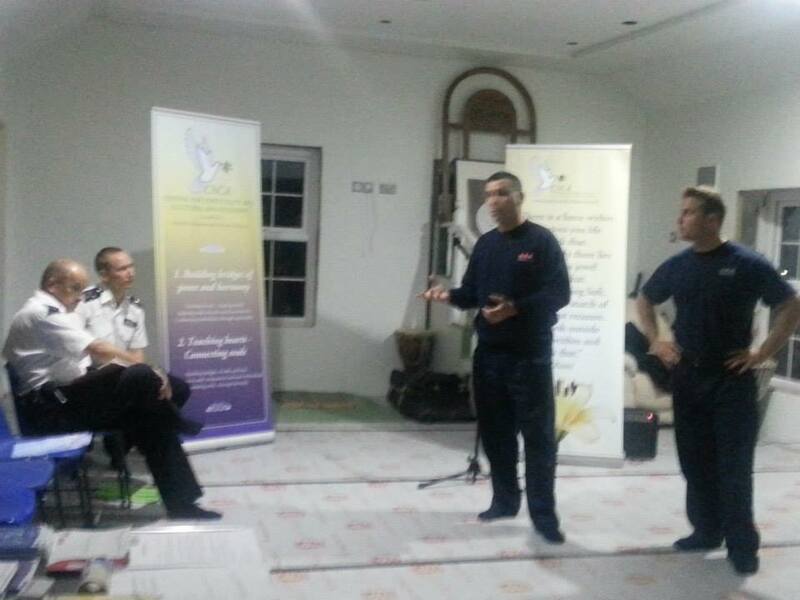 The Fire Service did a presentation on how to deal with emergency situations that may arise around the home, followed by a Q&A session. 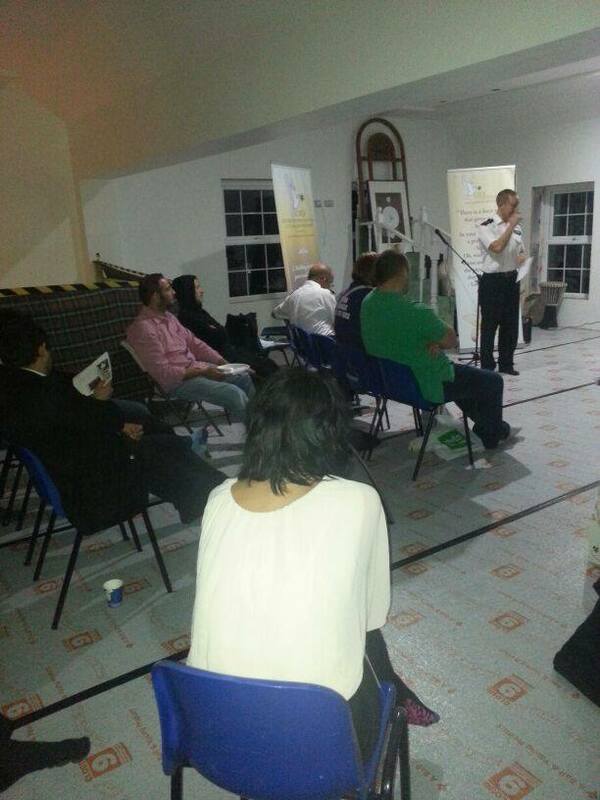 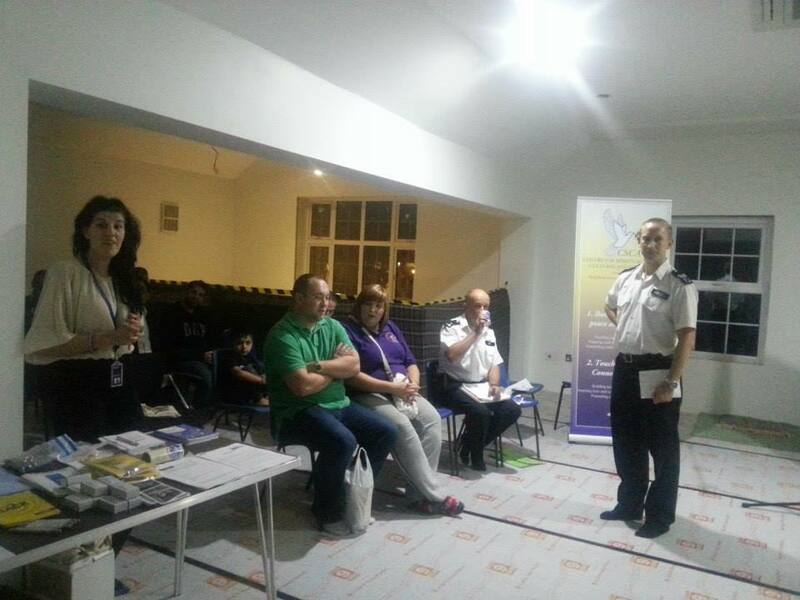 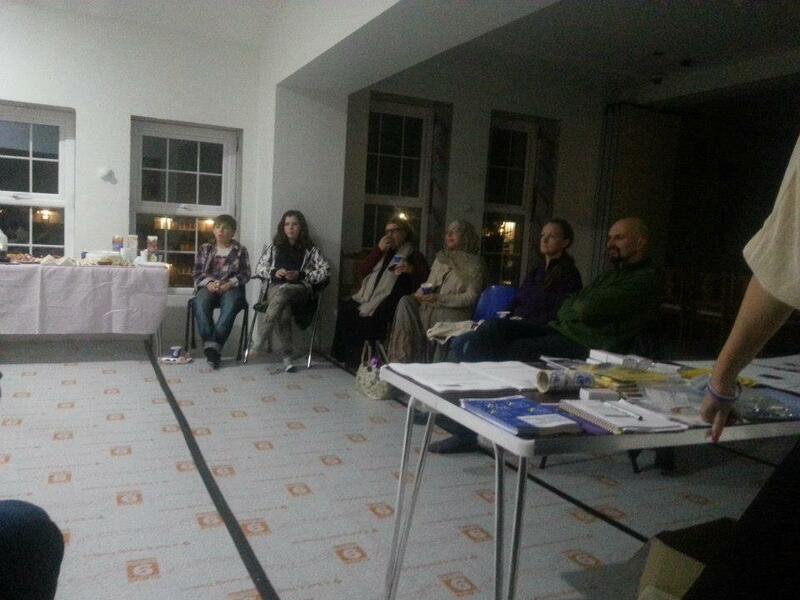 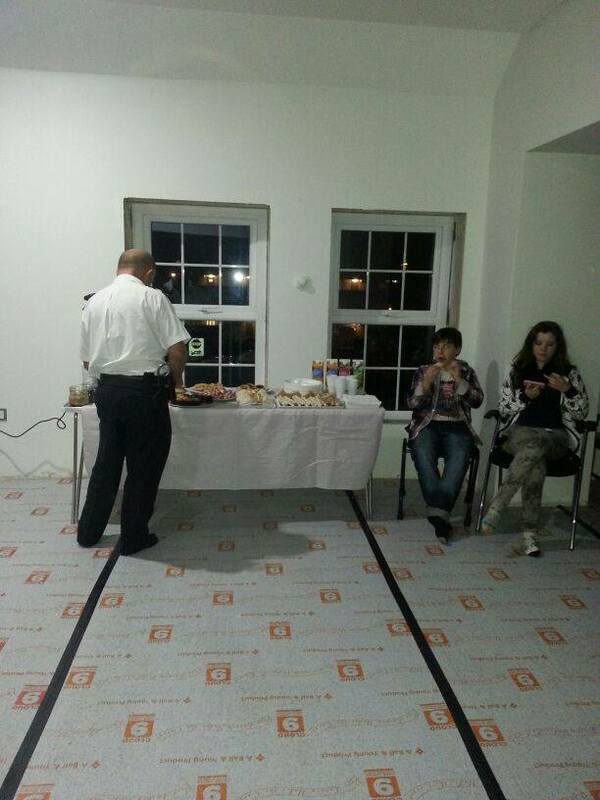 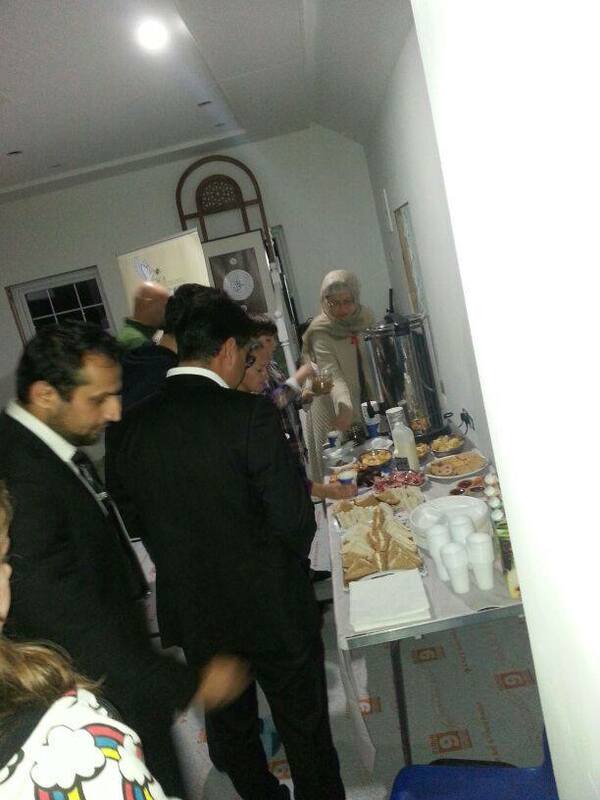 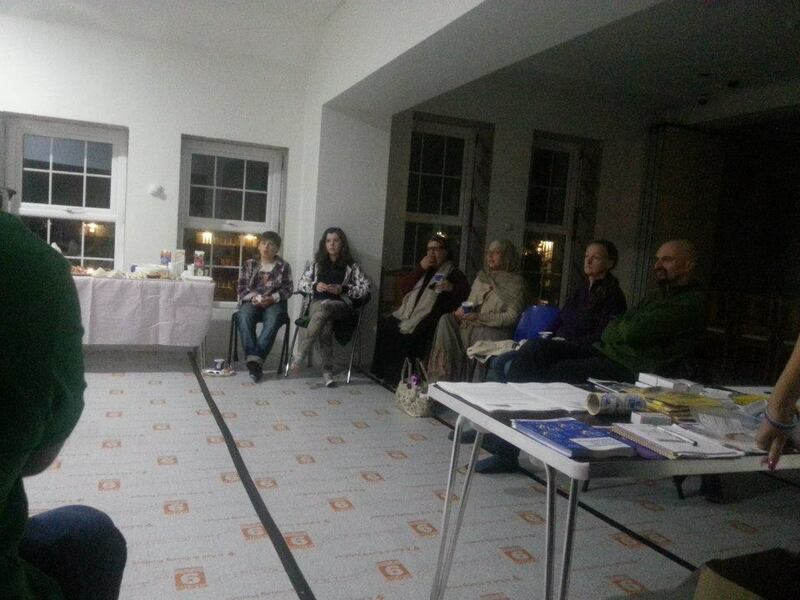 Members of the community who attended enjoyed an interesting and informative evening.